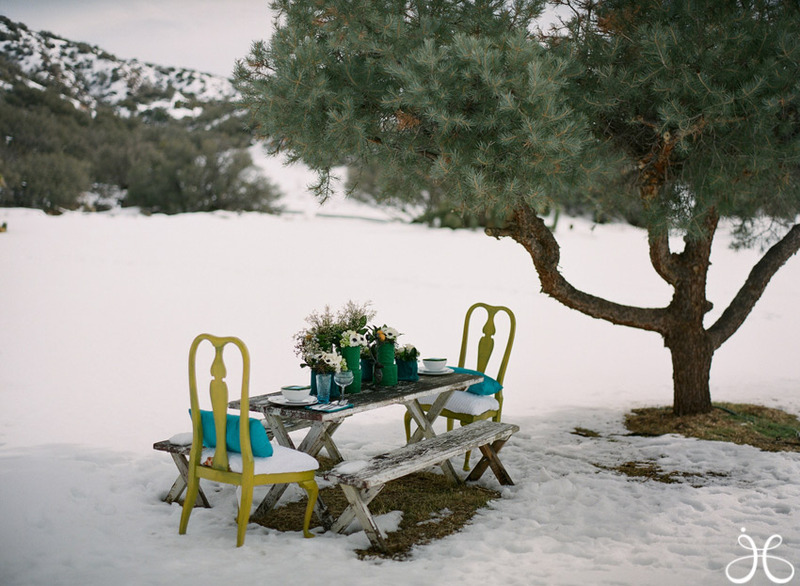 My Dream Canvas: Romance and fine dining in the snow!! Romance and fine dining in the snow!! 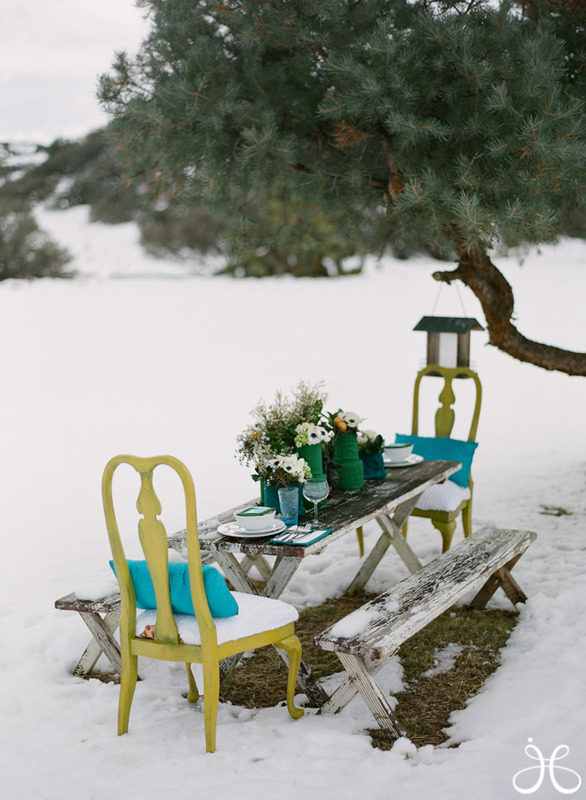 Alfresco dining in the snow? Sounds a bit different right? I think this is soooo romantic. The beauty and simplicity of these images calls out to the dreamer in me! Imagine yor first date to be like this.......forget cosy candlelight dinners in fancy restaurants, this is sure to take your breath away!